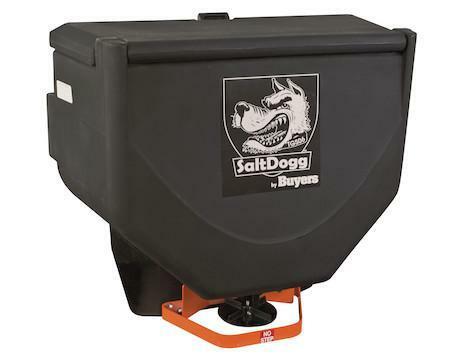 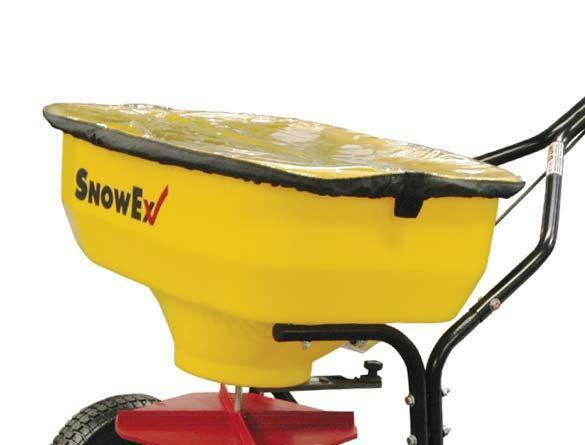 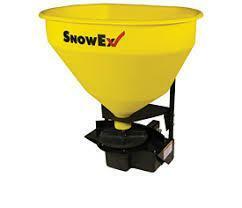 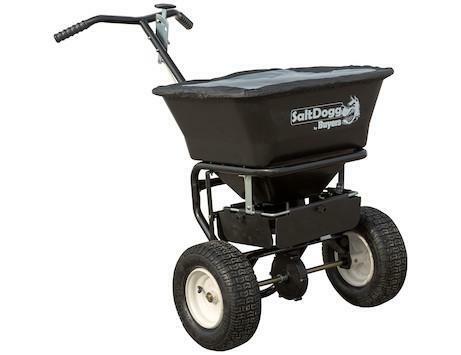 Snow Ex SR 210 Salt Spreader | McGuires Distinctive Truck in Carroll OH | Home for trucks,trailer, and lawn equipment. 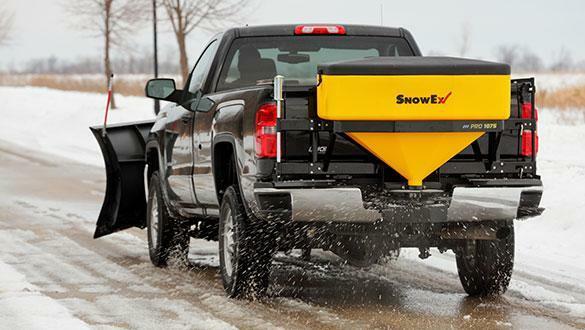 There's no need to run an electrical harness from the spreader to the cab when using the SnowEx SR-210 wireless tailgate spreader. 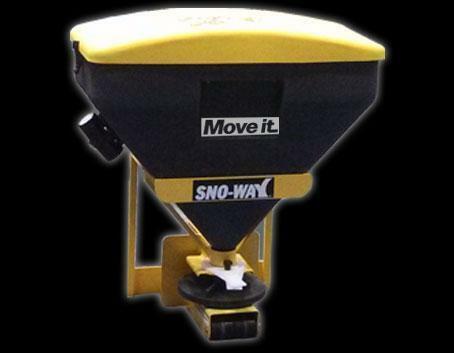 Designed to handle bagged rock salt, this plug-and-play unit features a vertical high-flow auger with patented spinner motor for rock solid performance.